*If you hit 5 consecutive 21’s win a $50 Free Chip! 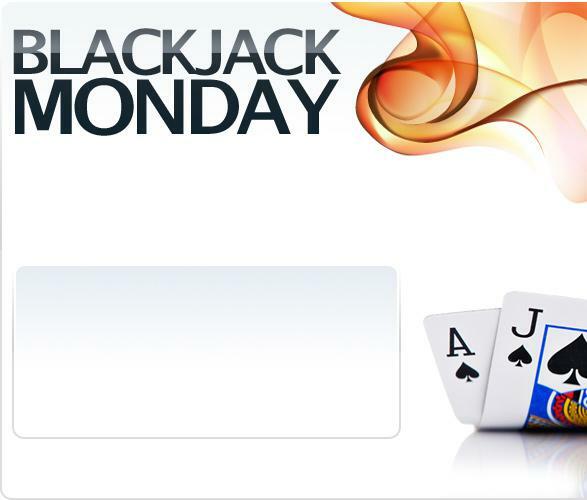 **If you hit 5 consecutive Blackjack’s win a $1000 Free Chip! *$50 FREE CASINO CHIP will come with a 30X wagering requirement and a 2X maximum allowed cash-out. **$1,000 FREE CASINO CHIP will come with a 45X wagering requirement and a 1X maximum allowed cash-out.